This brave young lady was born of a family of 4 and lost her mother early on in life. From the beginning, it was very hard for her father to provide for the family due to the fact that her own a very little farm. Despite those financial difficulties, he insisted that she attended school, and she did with the help of numerous people. She graduated from high school and was admitted at the National University to study chemistry. After the first year, she stopped due to the lack of financial support. She then returned to the village to see if there was something she could help her family with. 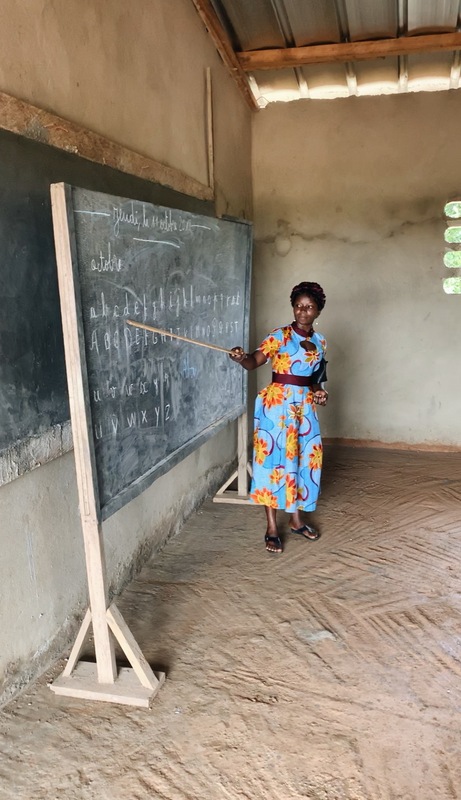 When she got there, the villagers had just decided to build the barrack on the picture, so that the growing number of children in the village could learn how to read and write. She was approached by the leadership of the village to help in exchange for a $80 monthly salary. She accepted and starting teaching the children. Soon after she began teaching, she realized that she loved what she was doing. and decided to stay. She talked about the difficult circumstances in which she has to work. She explained how little respect some of the villagers have for the work and efforts she is putting into teaching the children, but she is committed to their success. 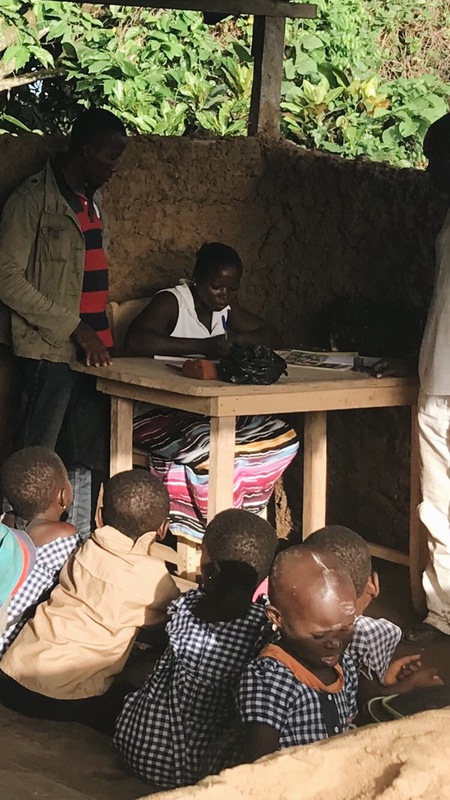 She told that when she sees these children going from knowing nothing to learning how to read and write, it keeps her going. She is a hero. She is an inspiration to all of us.